Join us for a special Elephant and Piggie Puzzle Pieces event on Saturday, September 29 from 9 to 10. The Kansas Children’s Discovery Center will offer free admission to families with children who have autism spectrum disorders to explore The Pigeon Comes to Topeka! 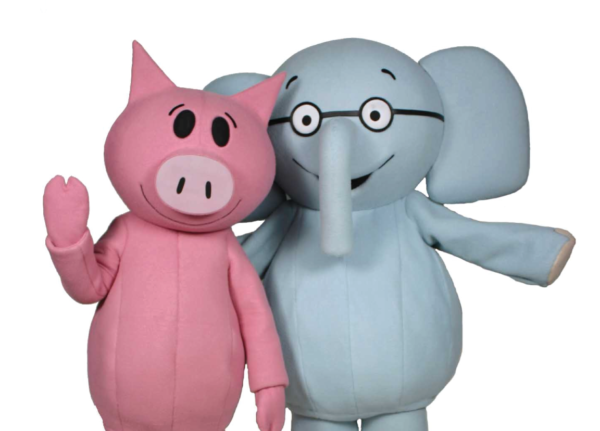 A Mo Willems Exhibit and meet best friend duo Elephant and Piggie. This event is in addition to our regular Puzzle Pieces event on September 9 from 11 to 1.